LIDL is set on Tulloch Street, a 0.11 mile drive north-east of the centre of Dingwall (nearby Pefferside Park and Riverside Field Industrial Estate). This store primarily serves the customers in the areas of Strathpeffer, Culbokie, Conon Bridge, Dingwall, Marybank, Alness, Evanton and Maryburgh. Doors are open here today (Friday) from 8:00 am - 9:00 pm, for those who'd like to visit. On this page you may find all the important information about LIDL Dingwall, Tulloch Street, including the hours of opening, address description or direct phone. You can visit LIDL immediately near the crossroads of Mart Road and Tulloch Street, in Dingwall, Ross-shire. Only a 1 minute trip from Greenhill Street, Newton Road or High Street; a 3 minute drive from Old Evanton Road, Strathpeffer Road, Greenhill Street or Back Road; or a 8 minute drive from A385 or Proby Street. To find the location easily, enter the following navigation coordinates: IV15 9JZ. The closest bus stops are at Newton Road/Tesco or Burn Place/Council Buildings. You can take routes: 21, 27, 28, 61, 308, 420, 700, 704, 711, 21B, 22B, 22D, 25A, 25B, 27D, 28A, S8, S9 and S10. Trains run regularly to Dingwall Station (2440 ft away). Access: ScotRail line. Just a short walk away you might visit Dingwall Academy, Strathpeffer Road Industrial Estate, Ross Memorial Hospital, Dingwall Business Park, Dingwall Primary School and Highland Football Academy. At the time, LIDL operates 1 supermarket in Dingwall, Ross-shire. 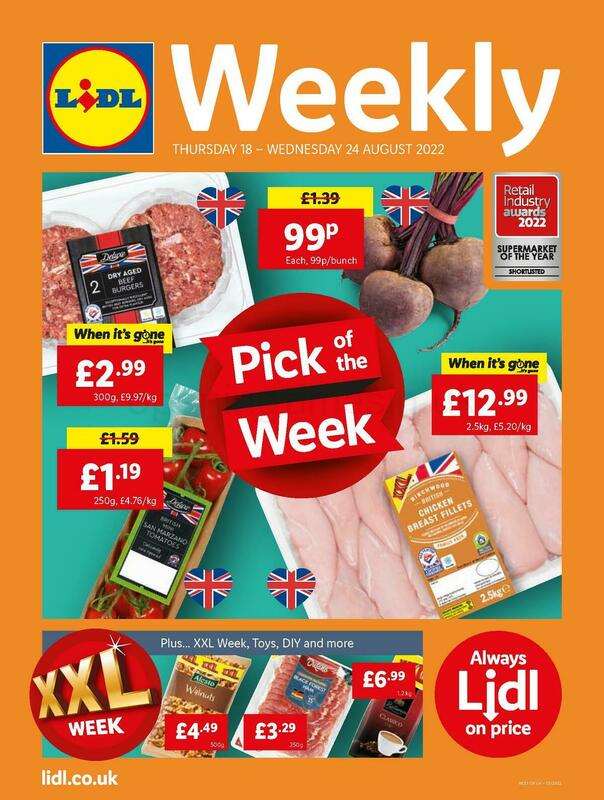 For more LIDL go to this following link for a complete directory of supermarkets near Dingwall. Please note: over UK legal holidays standard open hours for LIDL in Dingwall, Tulloch Street may be revised. The aforementioned revisions involve Xmas, Boxing Day, Easter Monday or Spring Bank Holiday. We suggest that you visit the official site or call the contact number at 0800 977 7766 to get precise details about LIDL Dingwall, Tulloch Street holiday hours of business. Help Opening Times in the UK keep the information as accurate as possible. Should you find mistakes in the location details or hours of operation for LIDL in Dingwall, Tulloch Street, please utilize this form to report a problem. Help future customers by ranking LIDL with the star rating scale. You can also post your review in the box provided below.